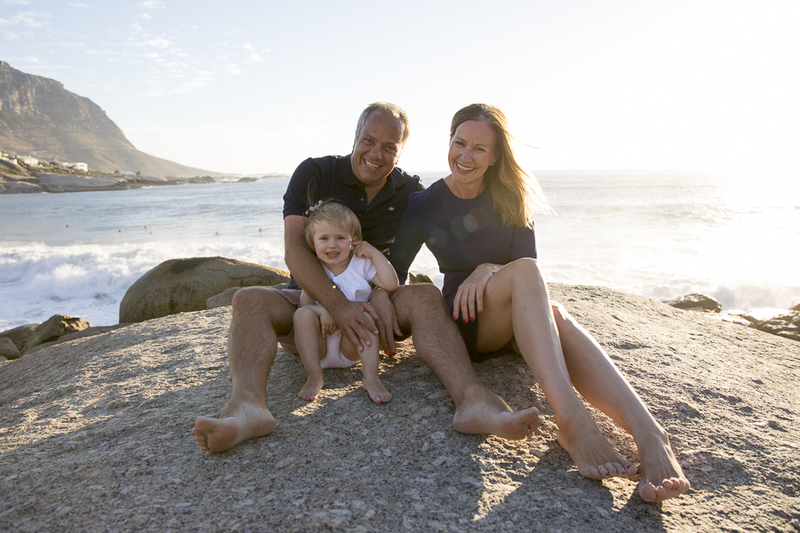 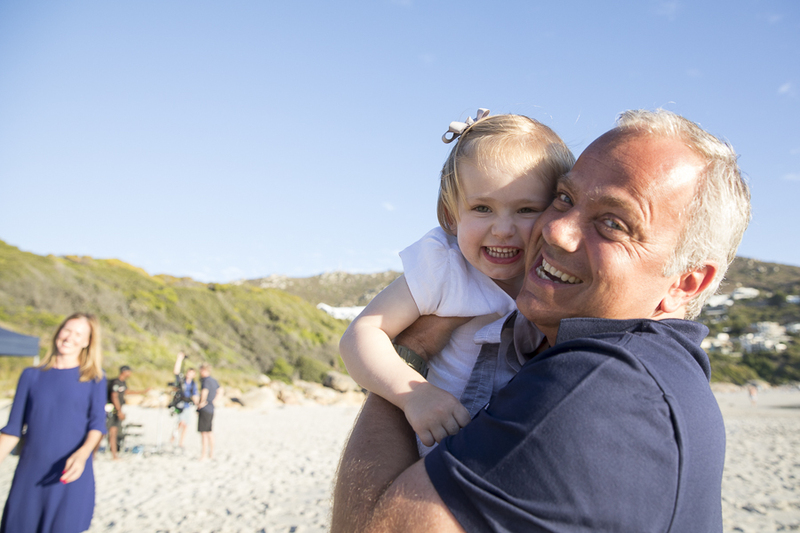 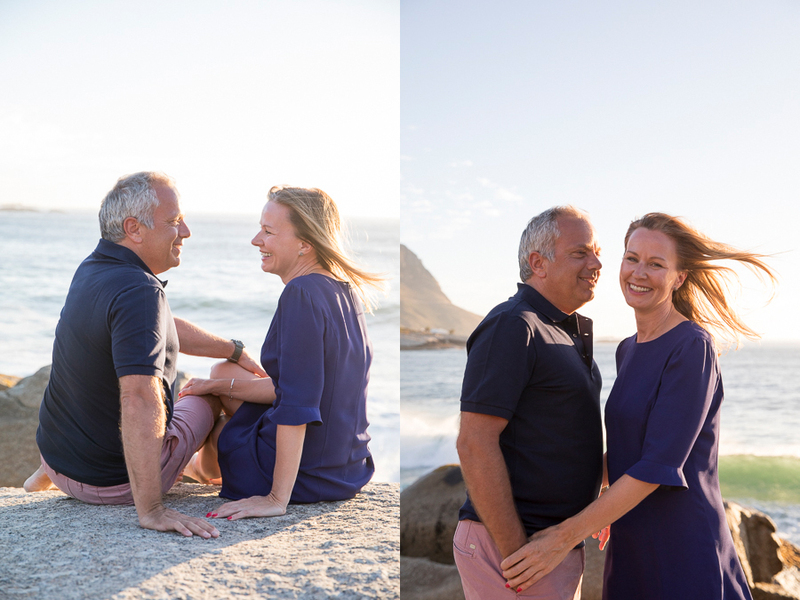 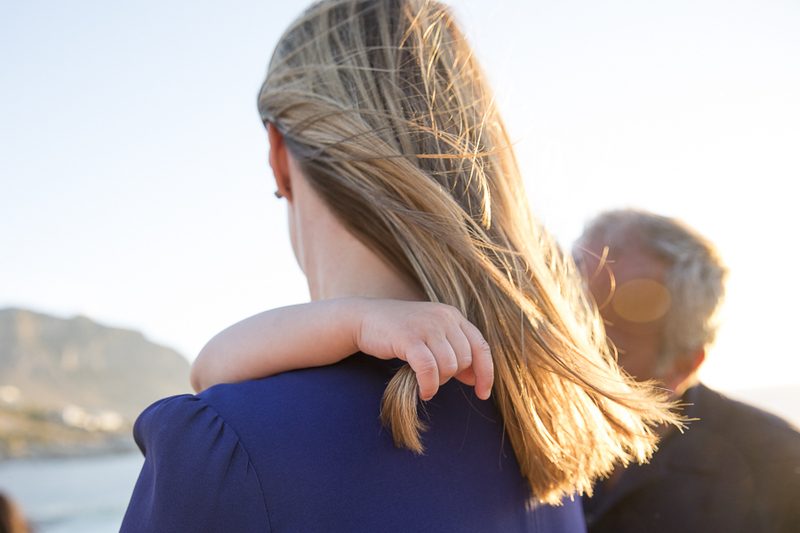 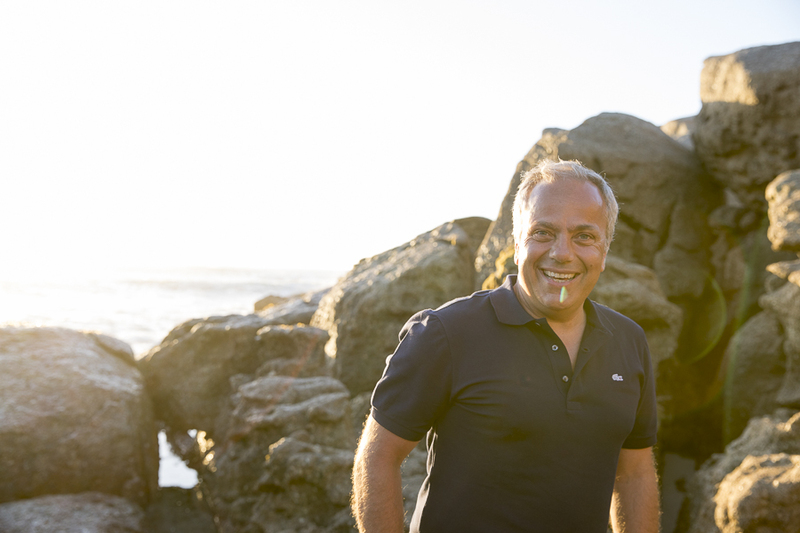 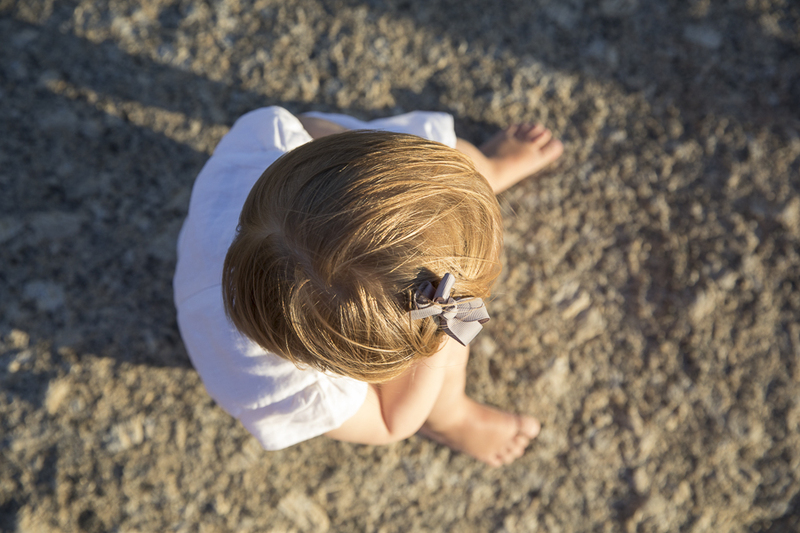 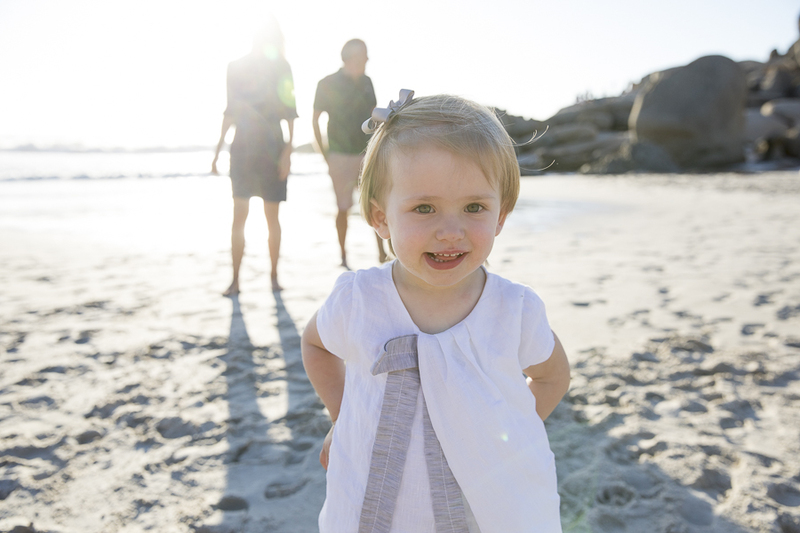 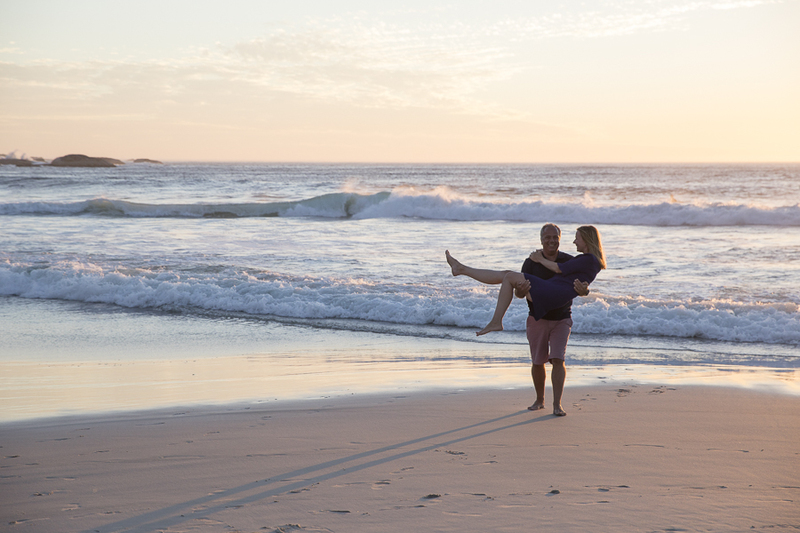 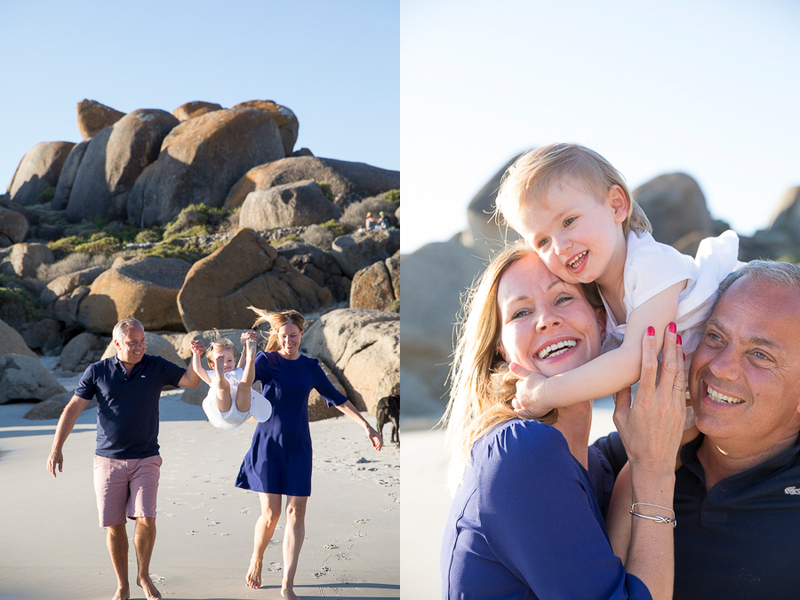 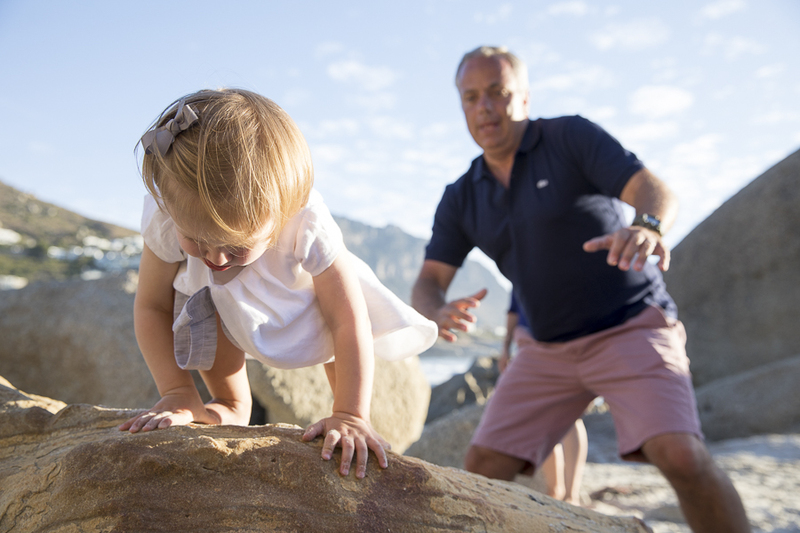 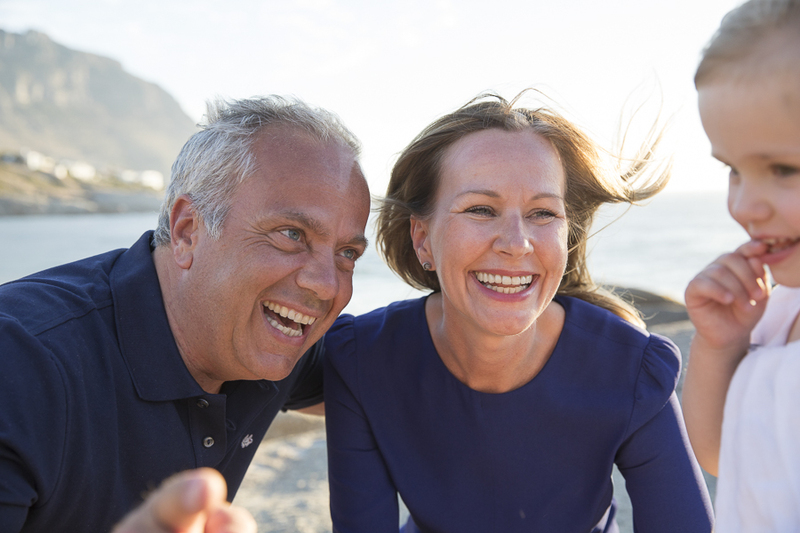 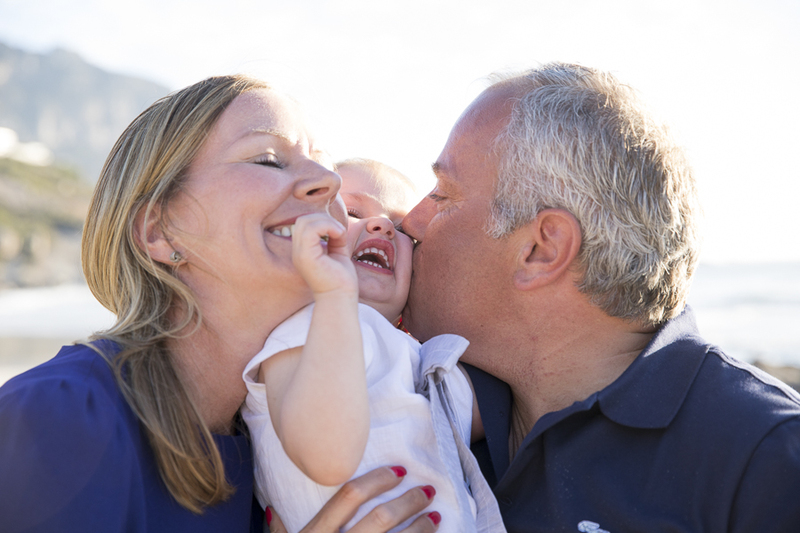 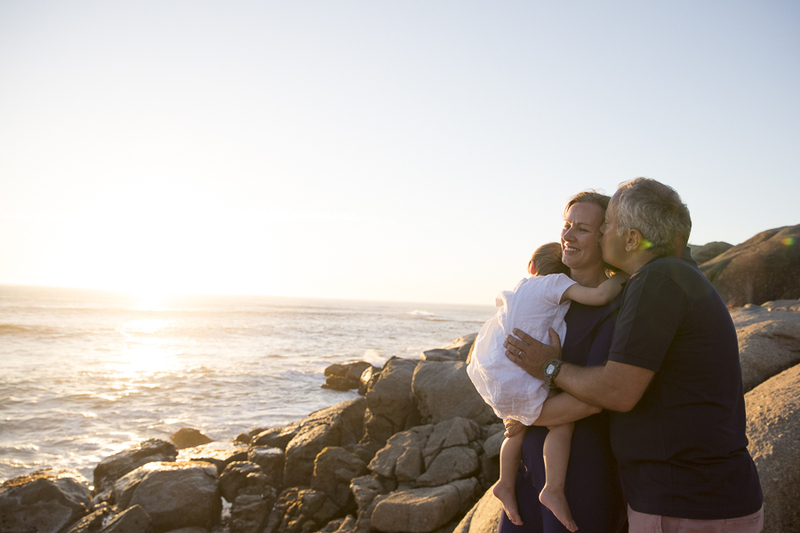 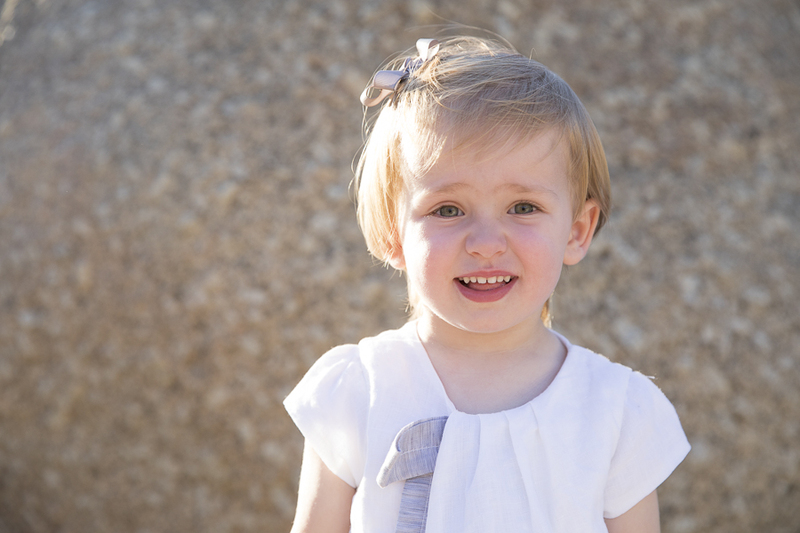 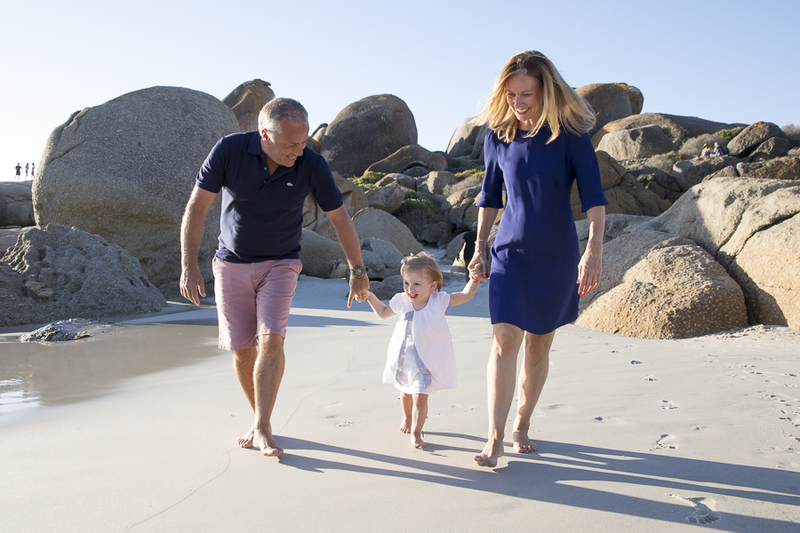 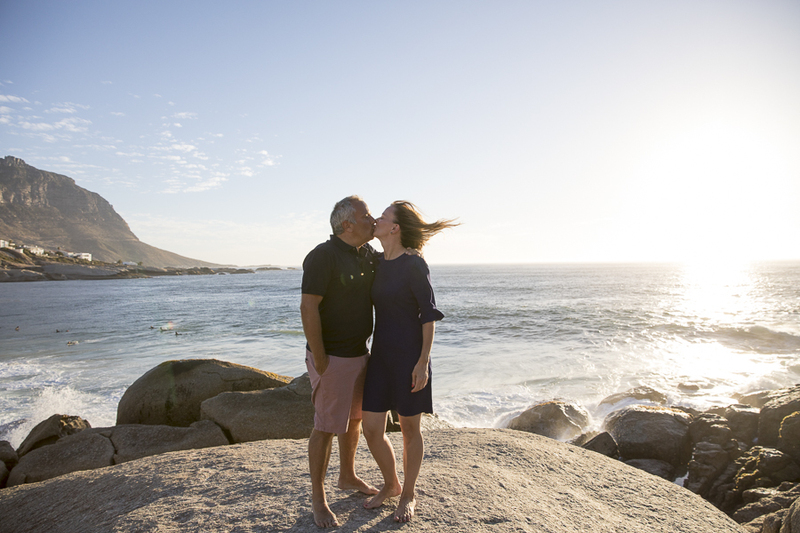 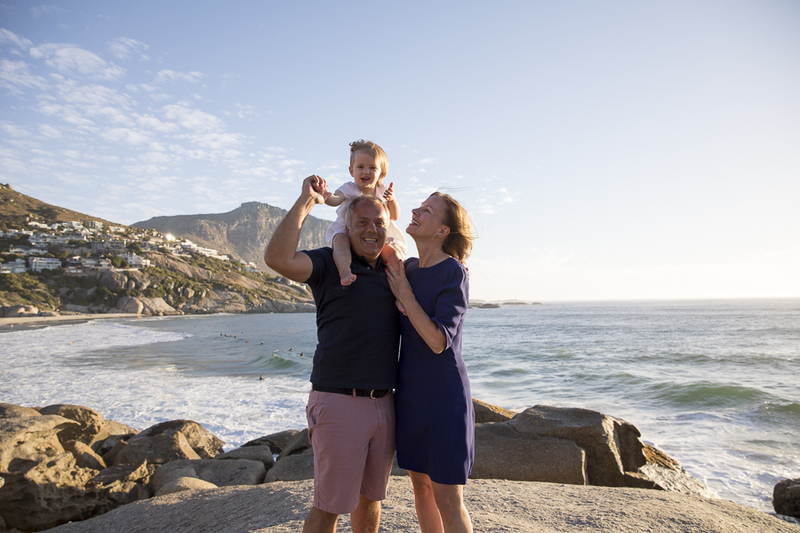 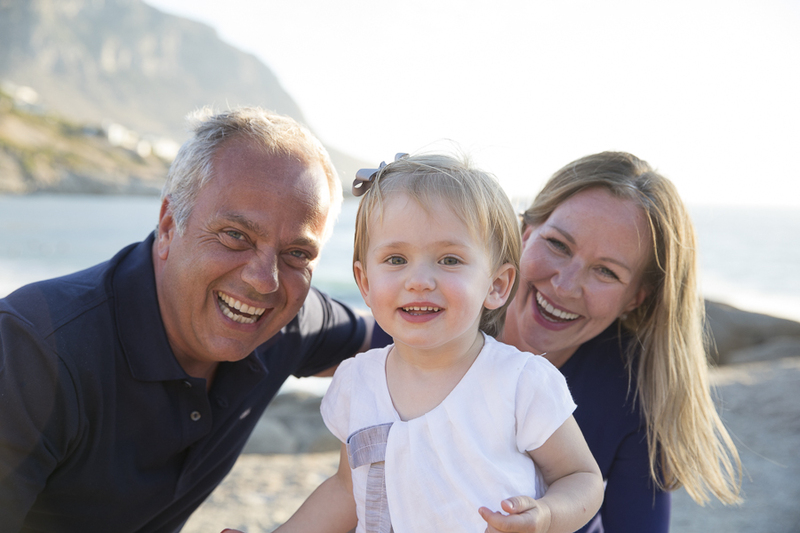 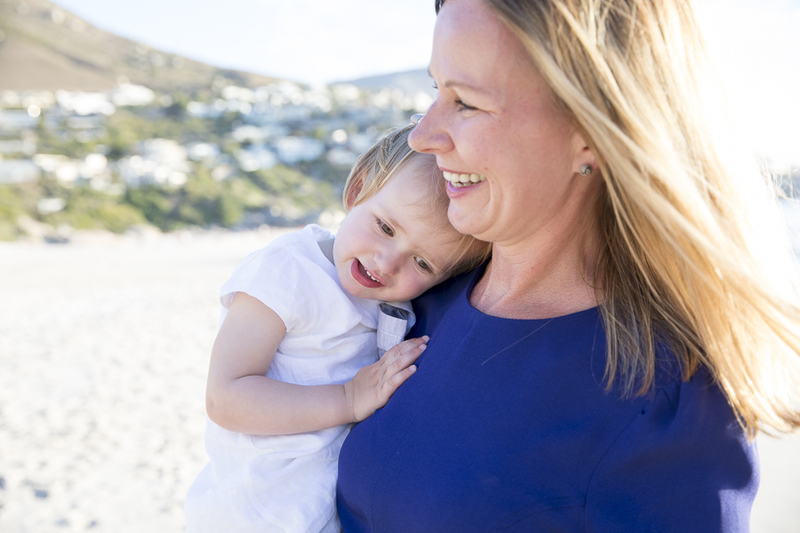 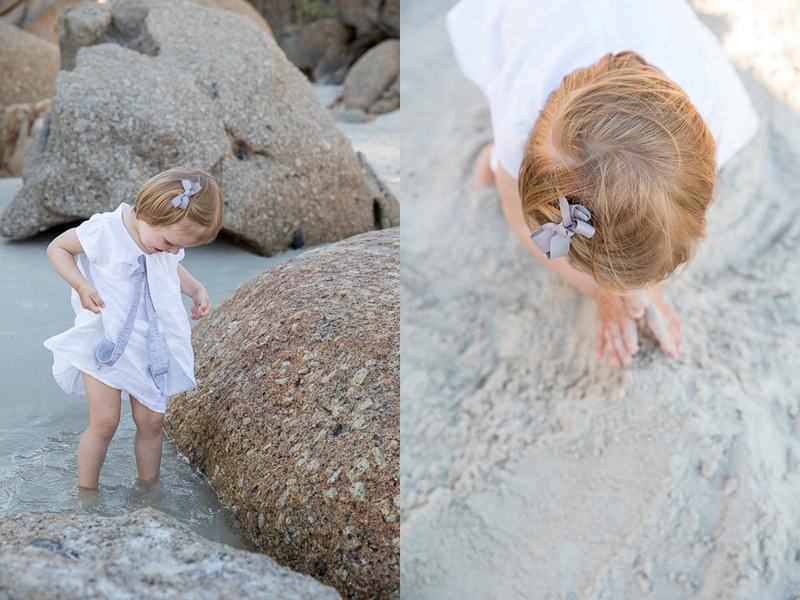 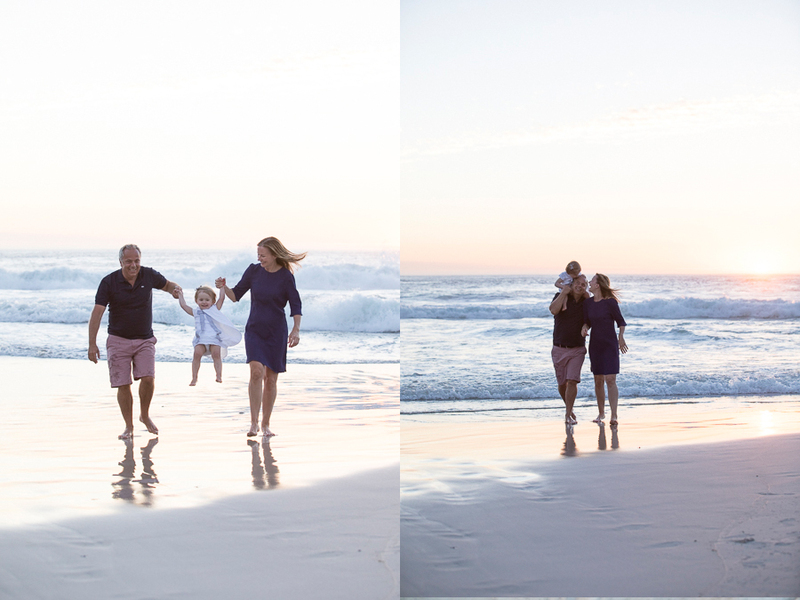 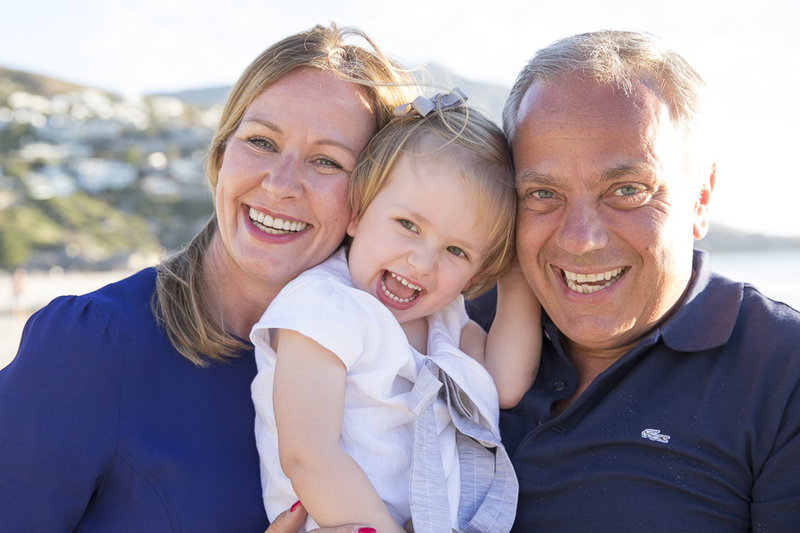 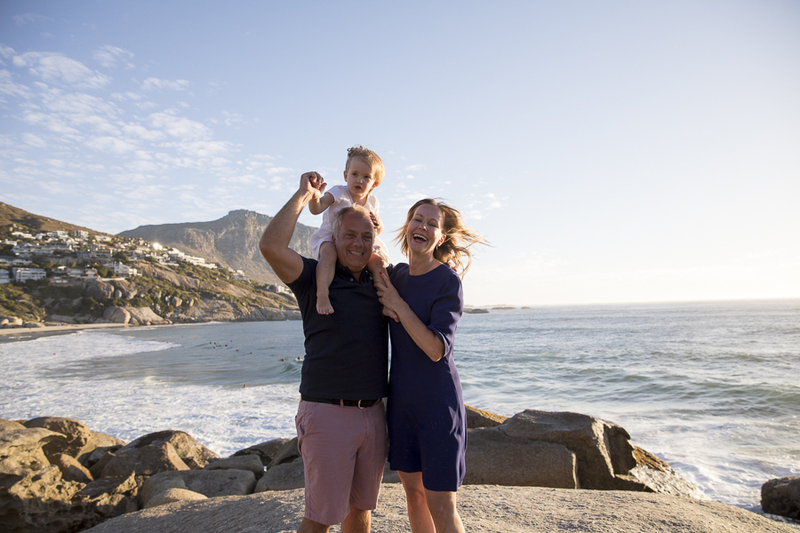 The Momeni family was back in Llandudno for another lovely holiday and I had the privilege to do anther shoot for them. 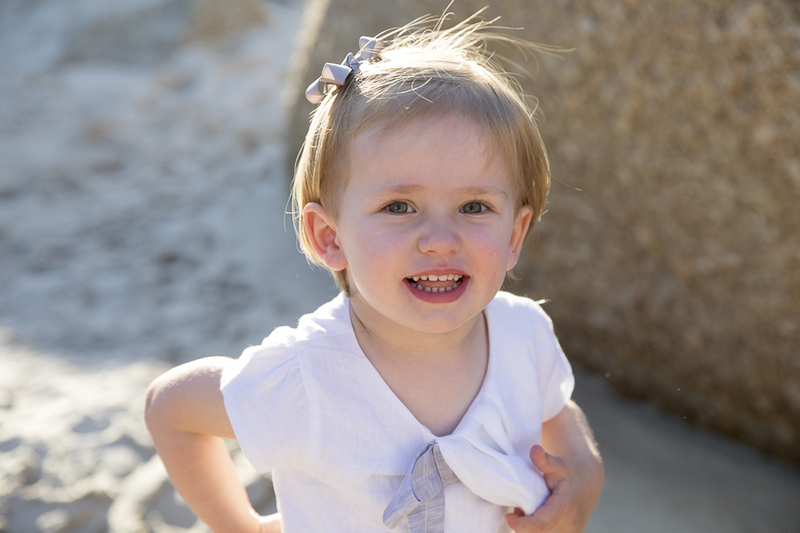 Emelia has grown so much and she talk a lot more, all in German, so I didn’t understand much at all 😉 She is still adorable and I love her facial expressions. 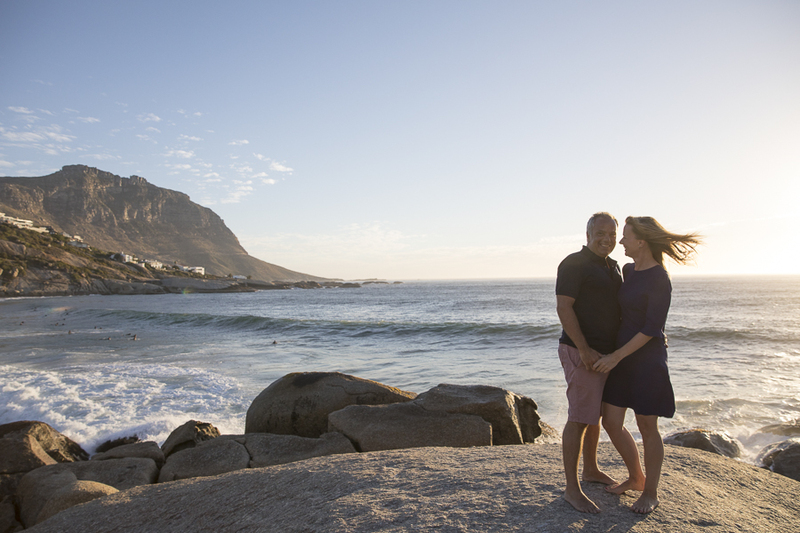 Enjoy your next year, I hope Germany have a proper summer this year and we have a proper Cape Town winter. 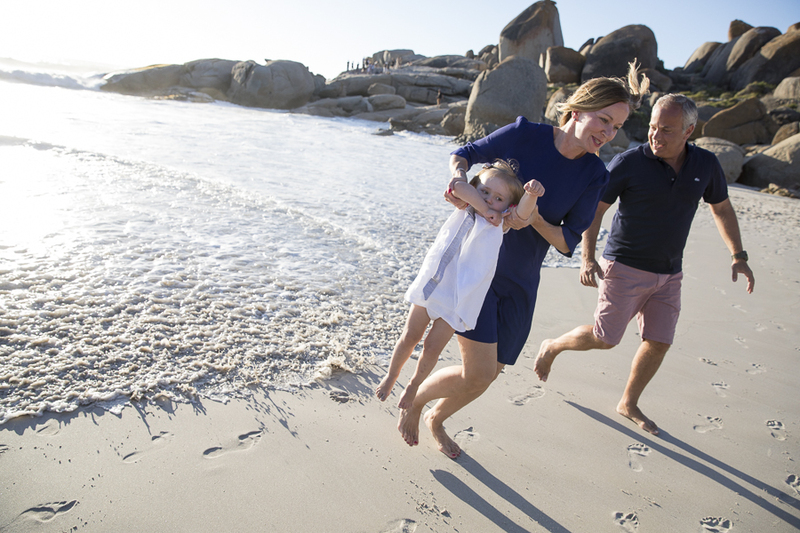 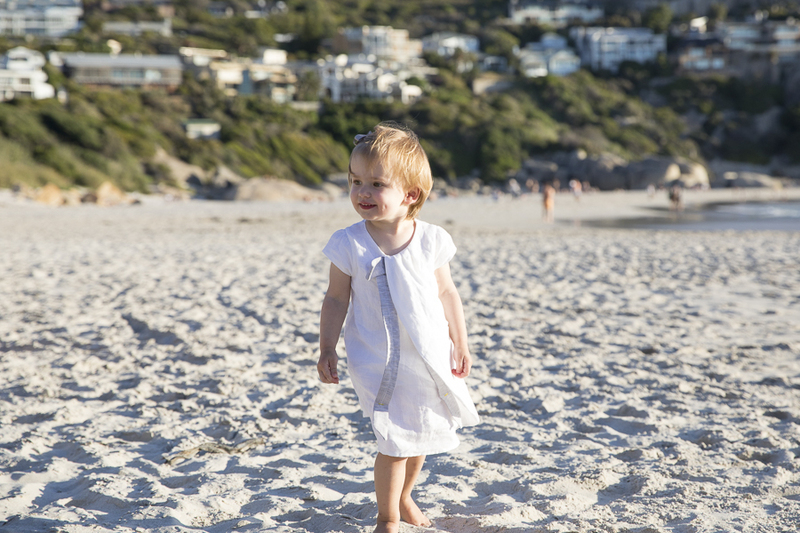 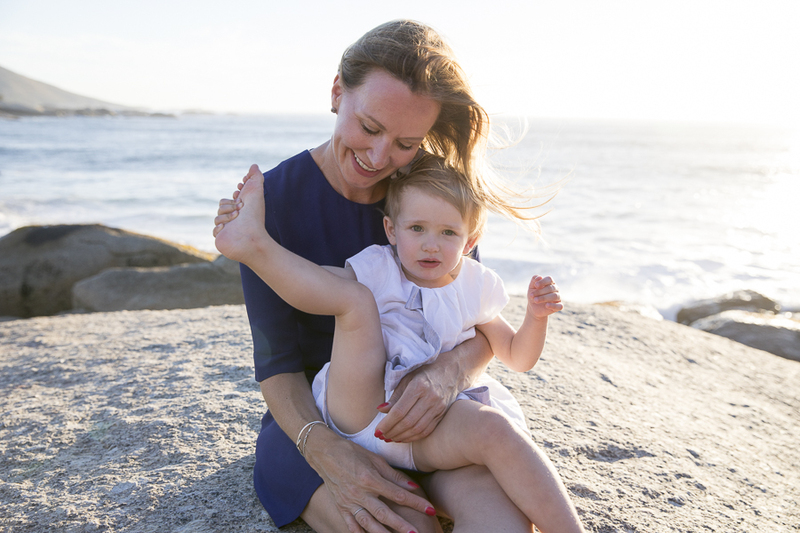 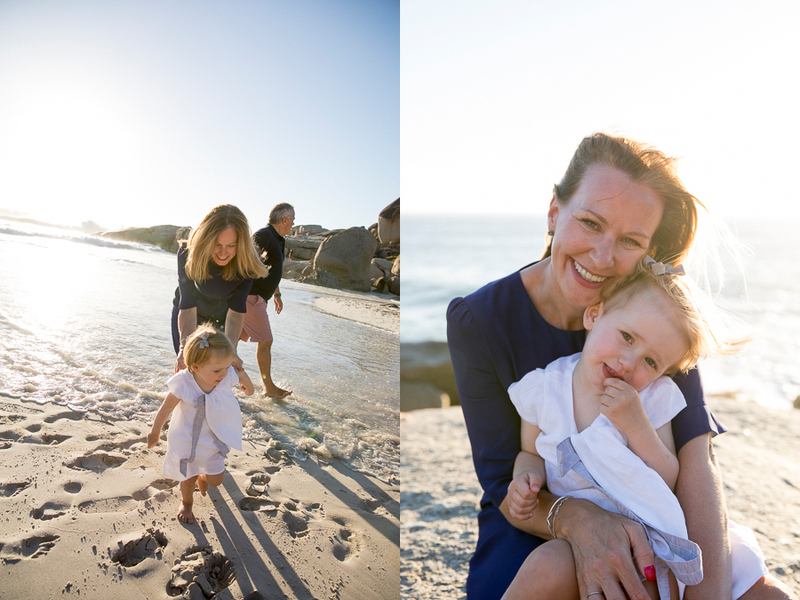 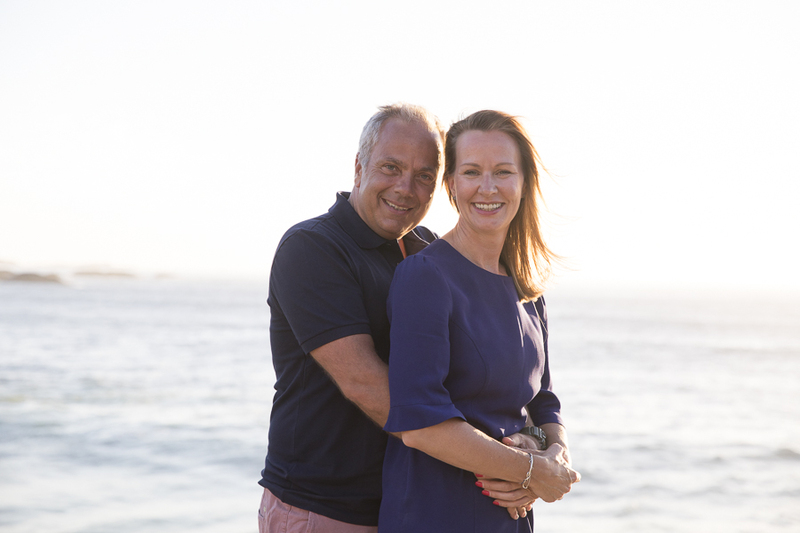 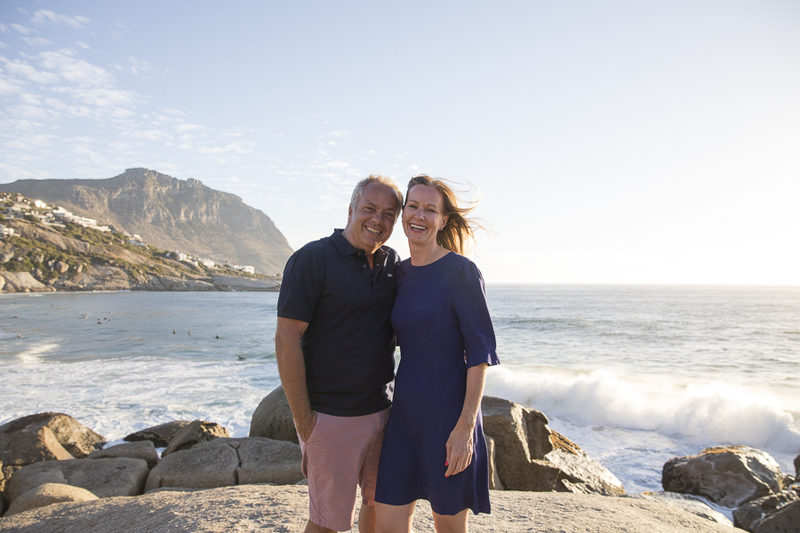 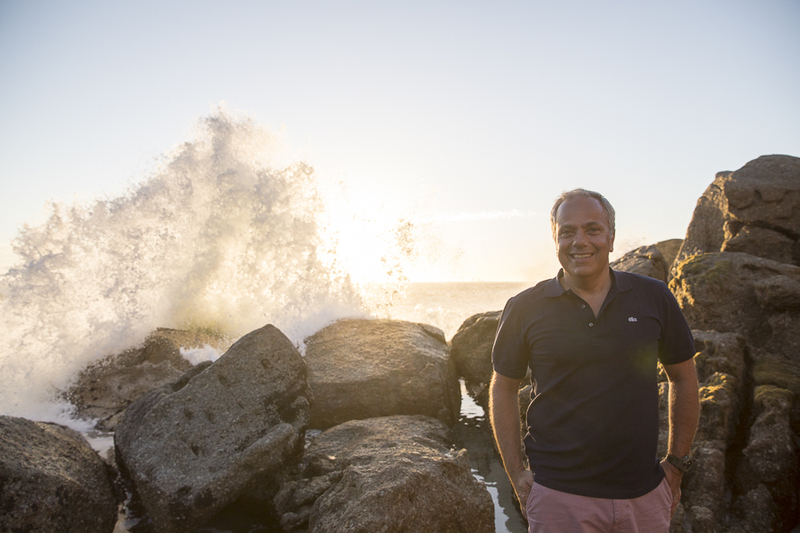 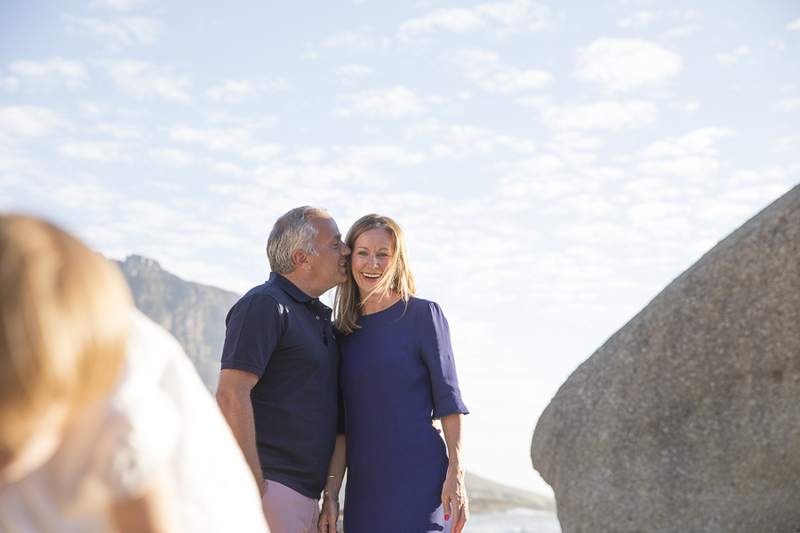 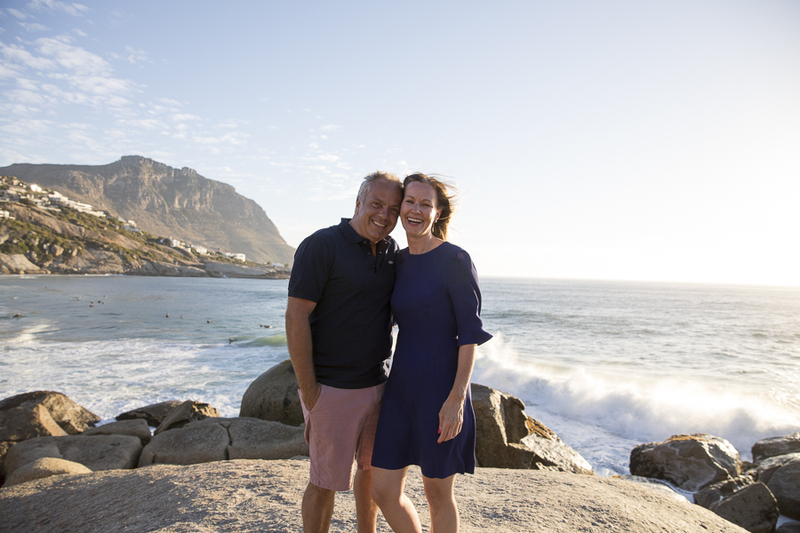 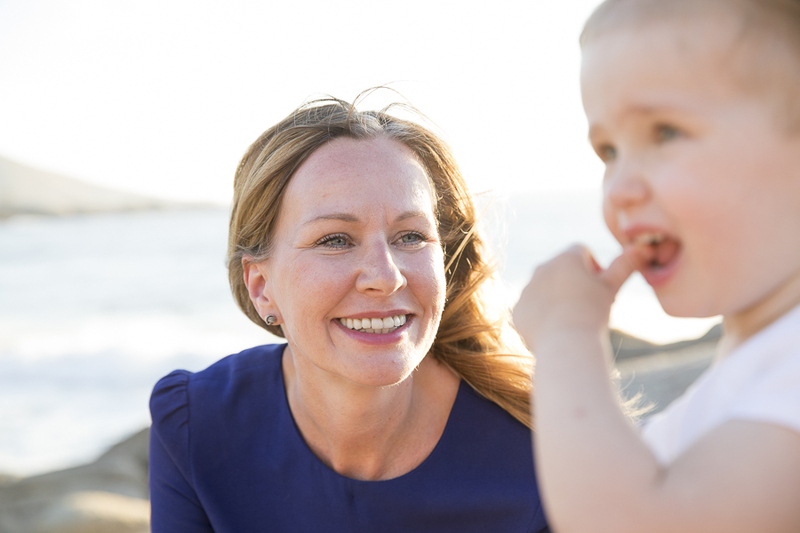 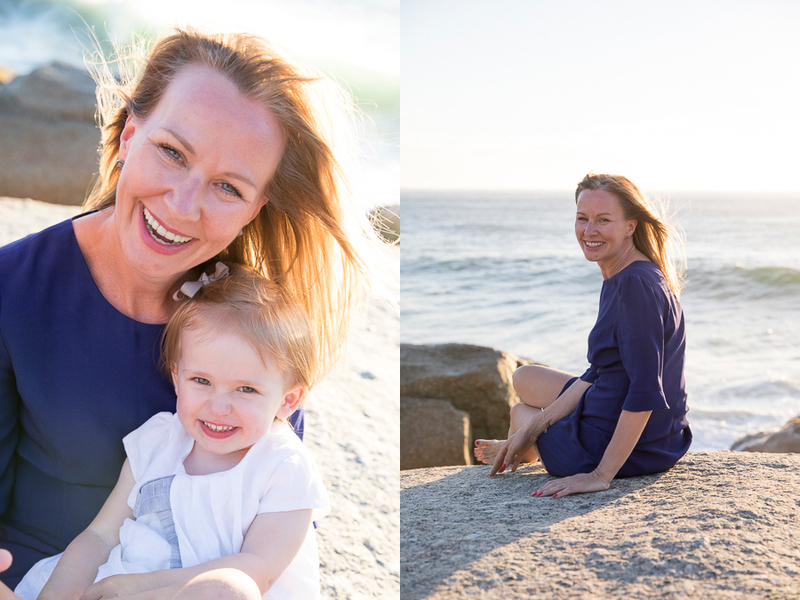 March 22, 2018 | Filed under Family and tagged with Africa, Anné Dreyer, Anne Gray, Anne Photography, Beach, Cape Town, Children, couple, Family, fun, kids, South Africa.